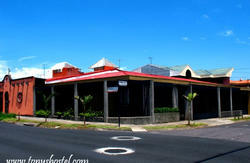 Welcome to Costa Rica and welcome to the Tony's Hostel Boutique. We are a unique beautiful new boutique hostel located in Heredia. We are a unique beautiful new boutique hostel located in Heredia just 15minutes away from Juan Santa Maria's International Airport and 20 minutes from San Jose. Our facilities include a relaxing and elegant lounge room where you can relax and enjoy a nice drink while you plan how to discover the beauties of Costa Rica or simply have a laugh and good times while making new friends. We also have Free Wifi, cable TV and foosball table and a beautiful garden which is the perfect place to sit back and unwind with a good book. Our inner house garden provides a refreshing atmosphere and is great for spending lazy days. Other facilities include a fully equipped kitchen and diner with everything you need- silverware, glass, cups, dishes, pots and pans and a large fridge/freezer. With a minimarket located just 75 meters from the hostel and a big supermarket only 500 meters away, we are perfectly equipped for you to make the perfect meal. Costa Rica is all about exploring and we offer a number of tours and excursions for you from scuba diving to bungee jumping. We believe it is all about catering to your needs and ensuring you have the perfect stay. We have many business relations with companies and services that can serve you the best on your vacation, our staff is fully prepare to help you in any way possible to make your stay perfect. So, If you want to work out on a gym, rent a car, go shopping or go out partying then let one of our friendly staff know and we will arrange it for you. and safer than regular taxis at the airport. By Bus: Take the red bus(TUASA) from the bus stop just outside the station. 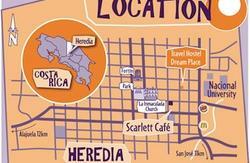 Take the bust that says 'Heredia' and ask the driver if he goes by the Walmart Supermarket in Heredia. Take the orange colored taxis in the airport as these taxis are secure and owned by the airport. Official taxi drivers are clearly identifiable and speak English. Be careful of taxis outside the airport, as many are illegal taxi drivers that don't have insurance or government permission to operate. 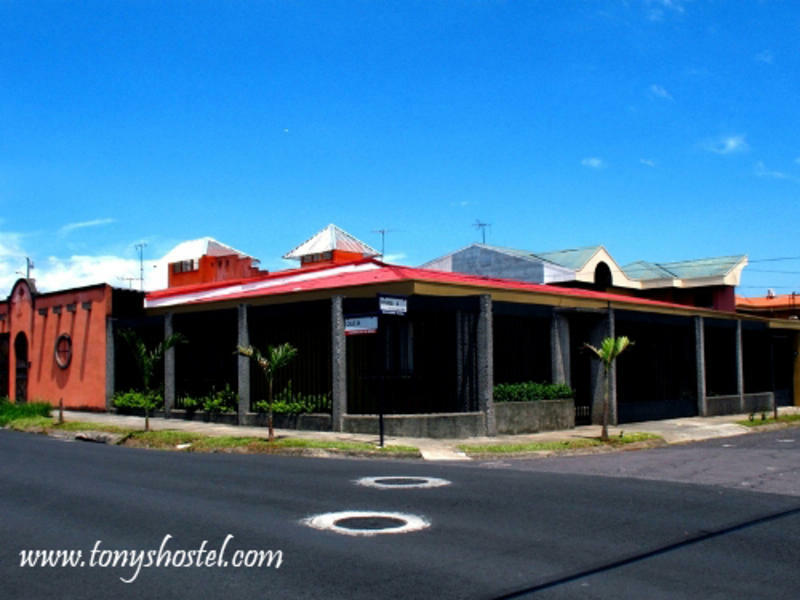 This is 100 meters west and 400 meters north from Walmart Supermarket, the hostel is located on the corner of 32 Street and 2th Avenue. the airport. Our staff will be clearly identified.